Are you interested in learning to dance from qualified professionals for pleasure or looking to begin a career lifetime immersed in dance? Academy Dance Studios can assist you build a solid foundation in ballet, tap, musical theatre and many other dancing styles. 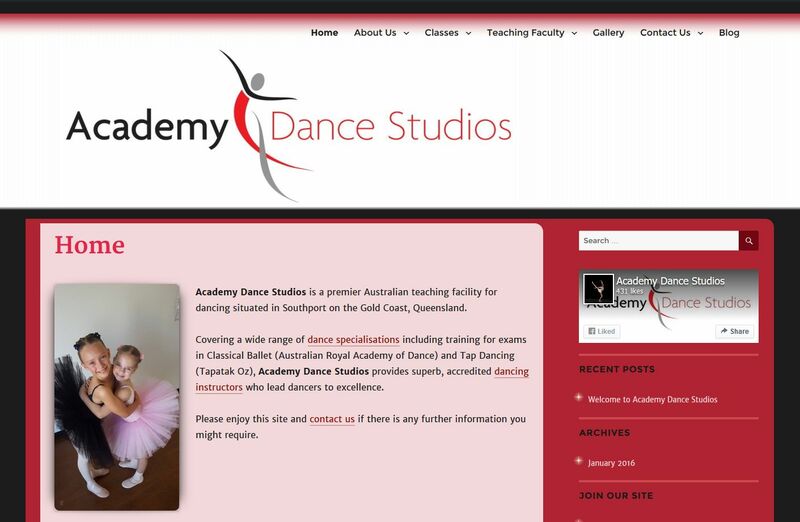 Situated conveniently in Southport on the Gold Coast, Queensland, Academy Dance Studios can fulfill your dancing tuition needs.